This entry was posted in Homework, Middle School by I Speak Math. Bookmark the permalink. One question…how are the red blue and green bins used? Hey Jenn, That is a great question – and I even updated my post to include what they are for. The green basket is when they felt they understood it well, the yellow basket is so-so, and the red basket is my “SOS – HELP ME I’m lost” basket. I do something similar with homework and it is awesome!!! I have the best hw participation ever. After three missing assignments students have to call their parents and tell them they haven’t been doing their hw. It solves that issue! I do minus 5 for missing work, minus 1 for late. Mine is only a daily grade tho per my administration. I truly think its about having a system in place and sticking to it! 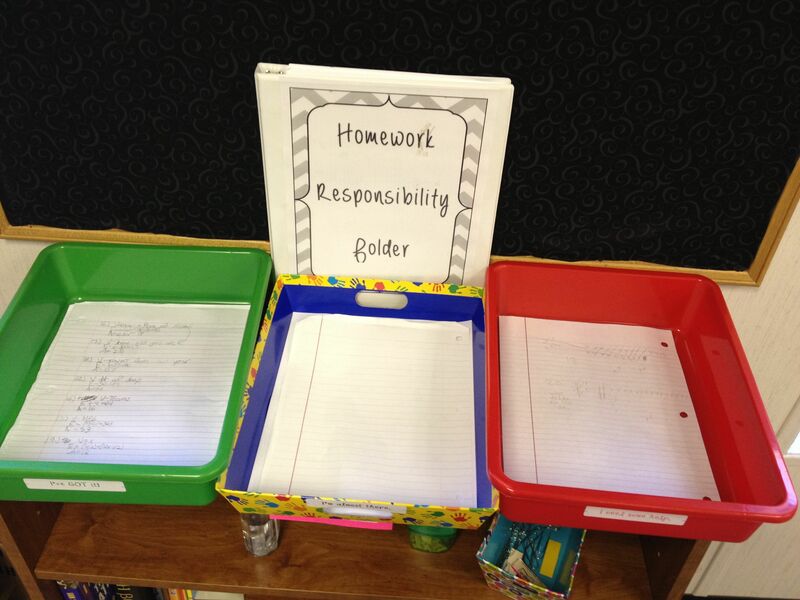 What do you do when kids put their homework in the green basket but are too embarrassed to put it in the red basket (because there aren’t any in there)? Or if they put it in the green basket because they think they understand, but really got it all wrong? If you only grade completion, these kids would squeak by, right? Also, I love your responsibility binder (which I have started in my sixth grade classroom) but I find students try to sit back and hide when they aren’t done and skip writing in the binder. Does this happen to you?? I, of course, find them later when I am entering grades and theirs is missing. Any suggestions are helpful. Though there exists logic in all of the these questions, test-takers must not scare and follow certain prescribed strategies inside TOEFL integrated writing. This is very relevant when you happen to be writing shorter things.